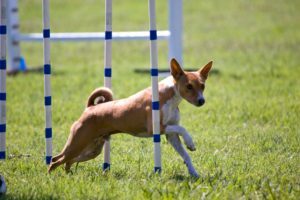 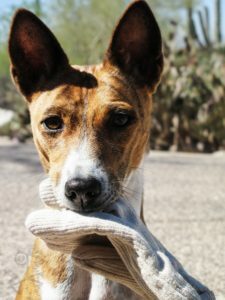 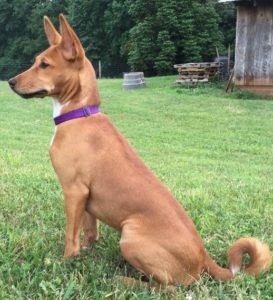 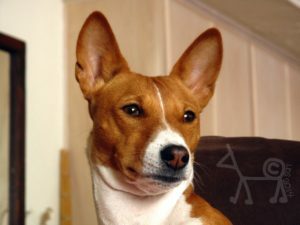 sinbajé basenji: Our focus is on breed function, proven via various venues such as conformation, agility, obedience, rally, lure coursing, racing, barn hunt and nose work. 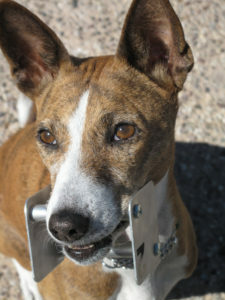 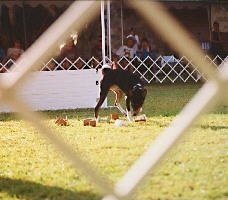 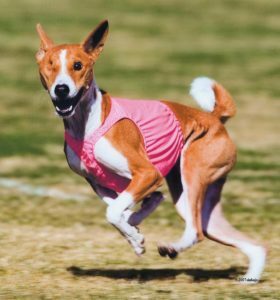 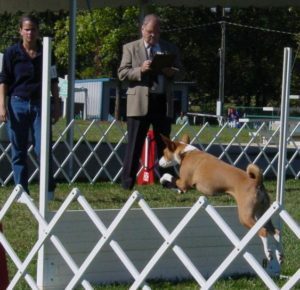 We have been physically active within the basenji breed since 1994, during which time most of the following eight basenjis have made breed history on more than one occasion and have earned over 150 AKC titles, in addition to multiple titles in NADAC, ASFA, UKC, NACSW, LGRA, BHA and IABCA venues. 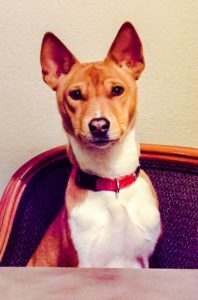 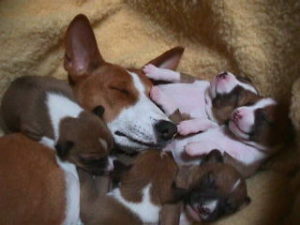 Meet our basenjis….